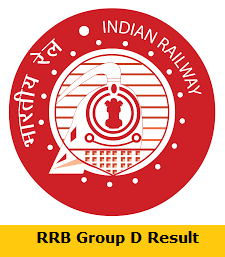 Railway Group D 2019 Recruitment: After the announcement of RRB Group D result for Computer-based test, now RRBs will begin the fee refund process 22 march. Indian Railways will now provide the link to submit/modify bank account details for RRB Group D 2018 fee refund process. However, the link to submit bank account details will be activated on the official website at 6:00 pm 22 march. According to the official notice by railways, the fees would be refunded only for the candidates who have appeared for the RRB Group D CBT examination. Indian Railway is providing its RRB Group D candidates with another opportunity to correct their bank account details starting from 22 march.